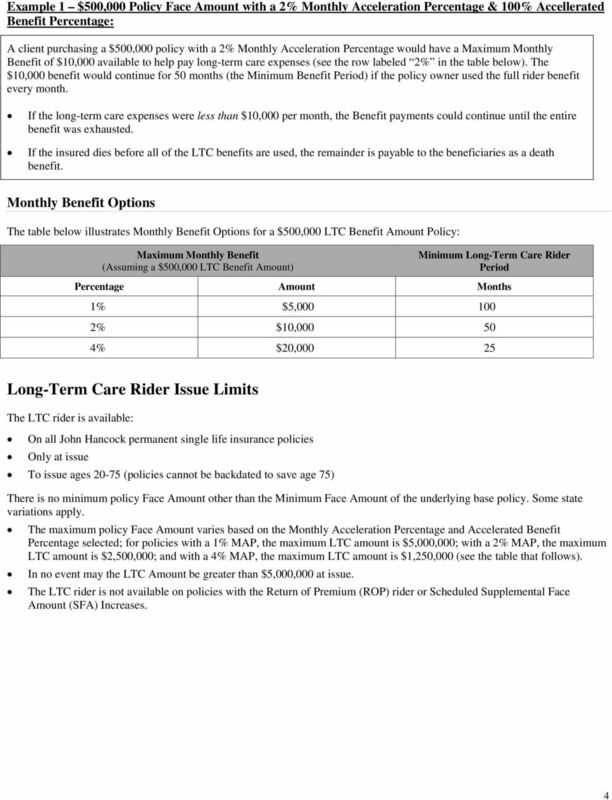 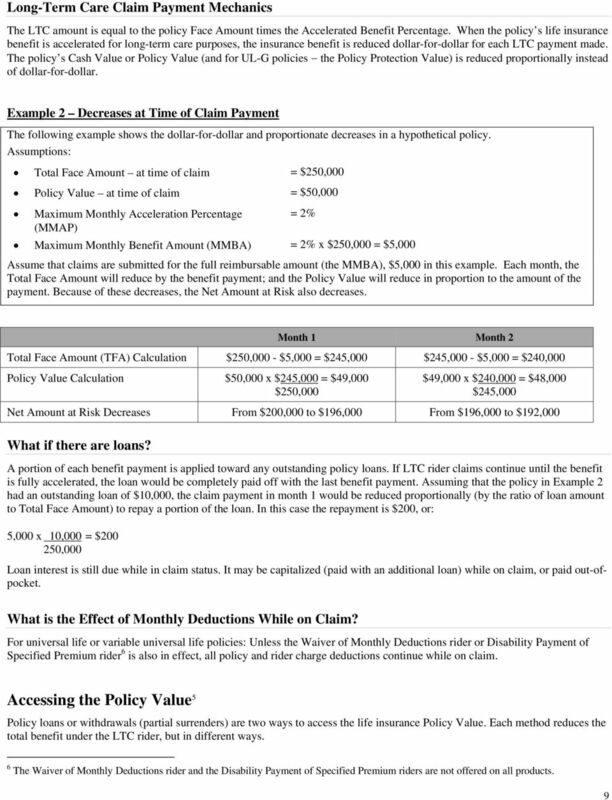 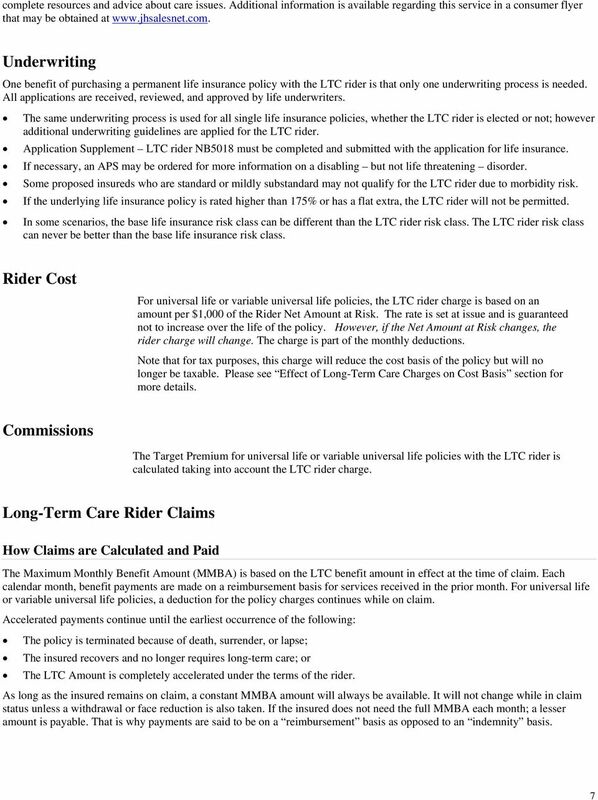 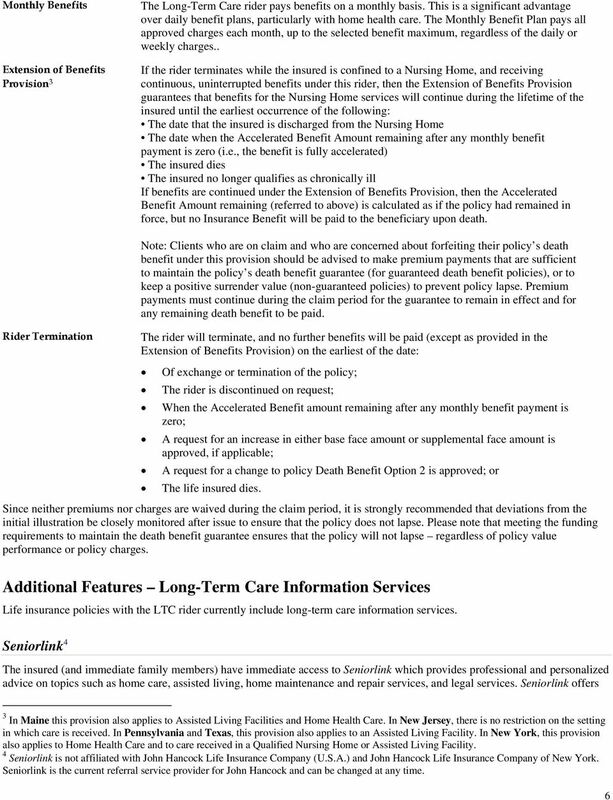 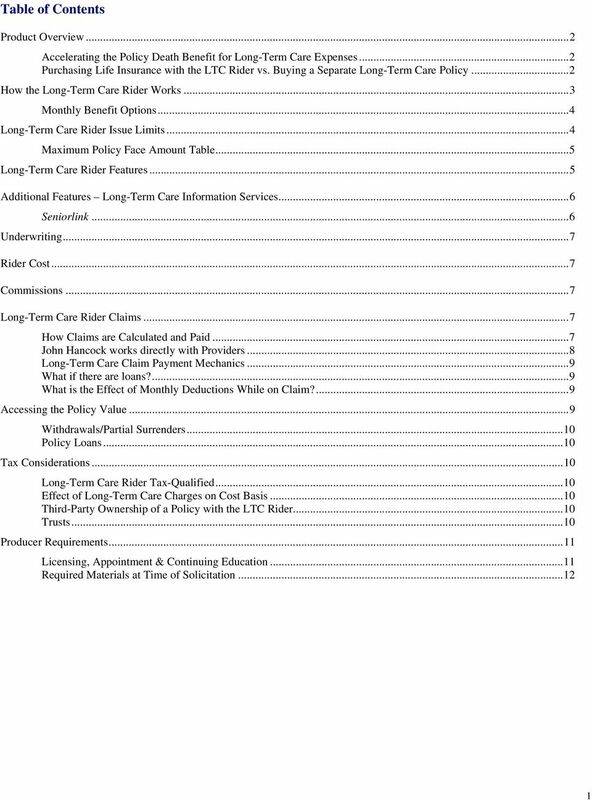 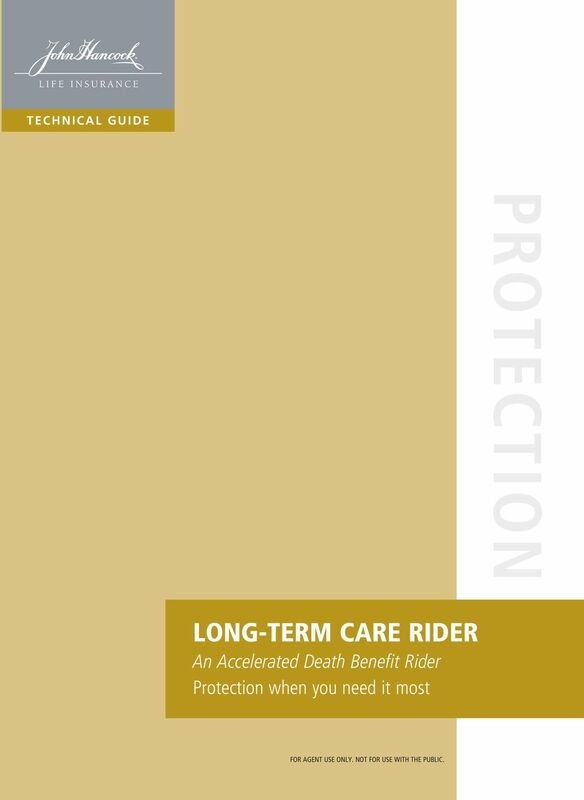 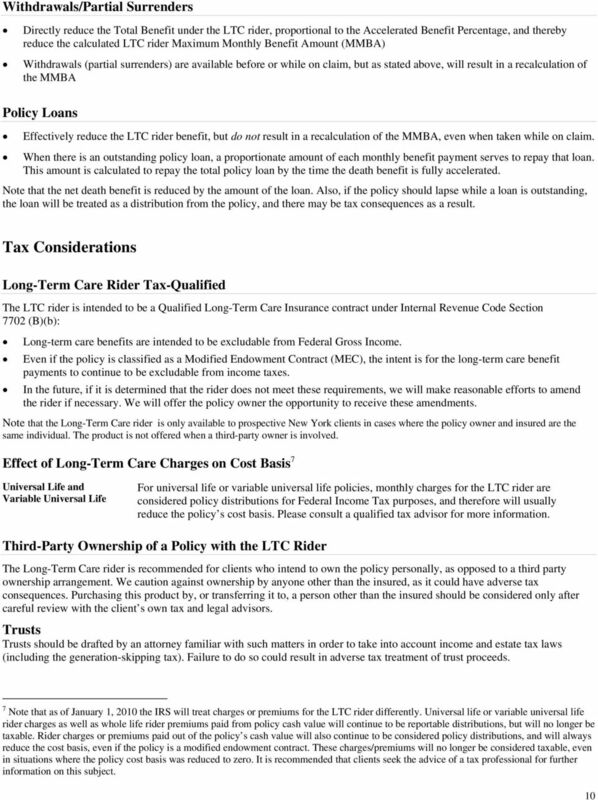 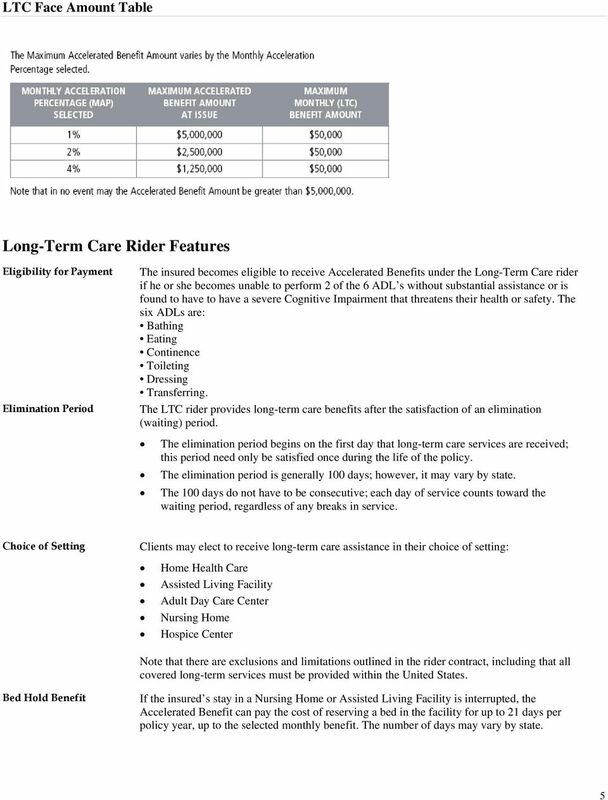 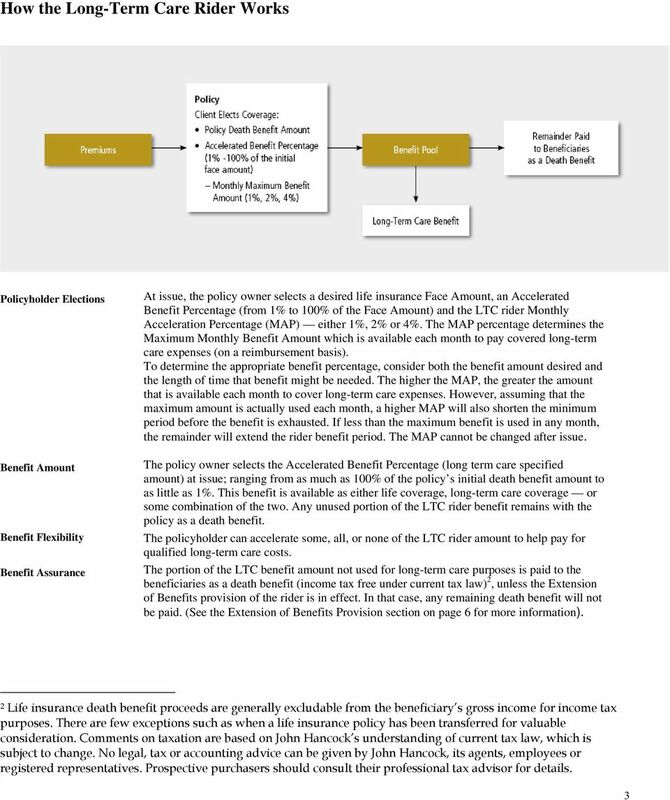 Download "LONG-TERM CARE RIDER An Accelerated Death Benefit Rider Protection when you need it most TECHNICAL GUIDE"
1 TECHNICAL GUIDE LONG-TERM CARE RIDER An Accelerated Death Benefit Rider Protection when you need it most FOR AGENT USE ONLY. 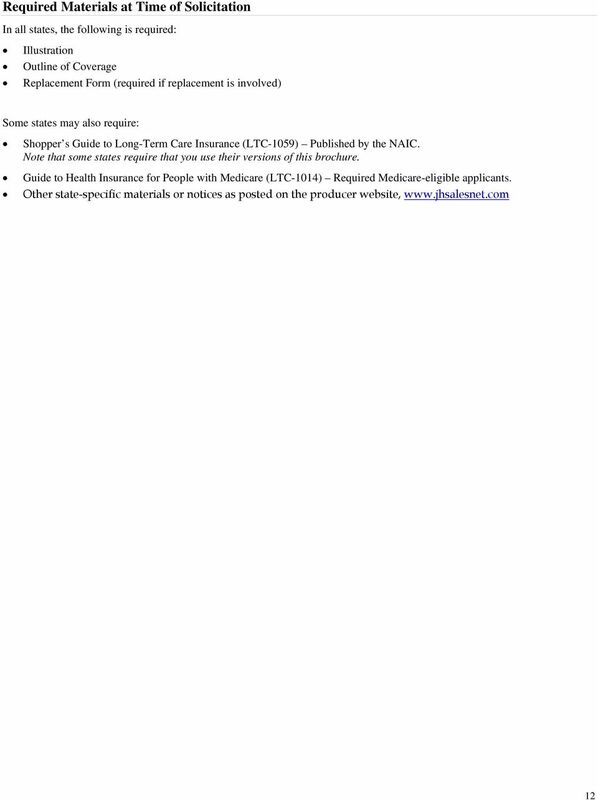 NOT FOR USE WITH THE PUBLIC. 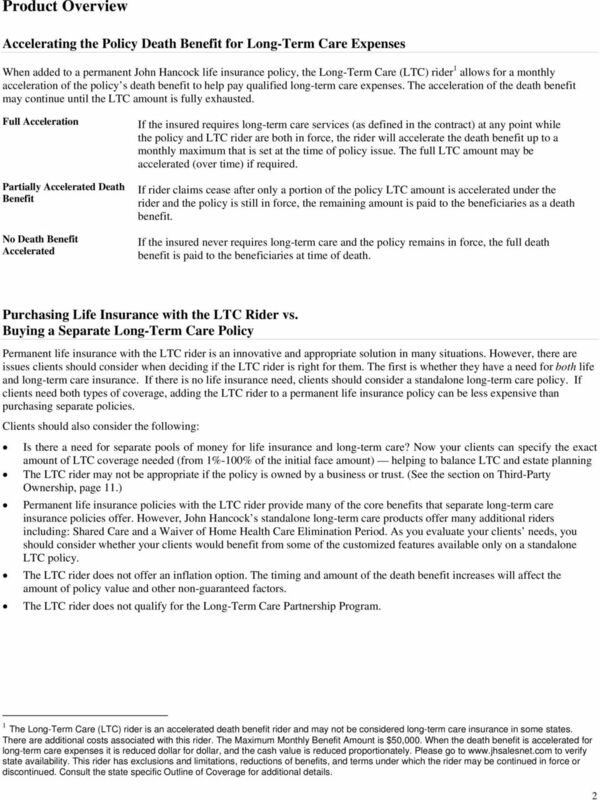 For Financial Professional Use Only. 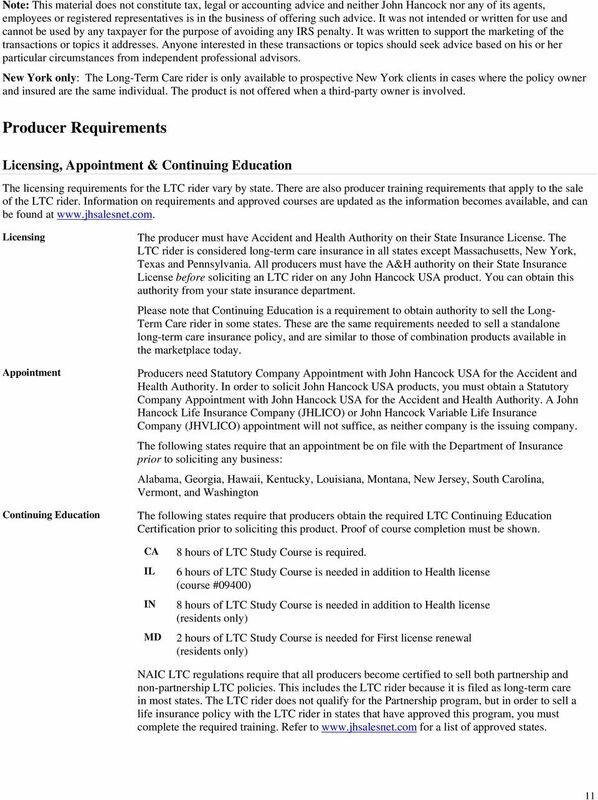 Not To Be Used With Or Distributed To The General Public.